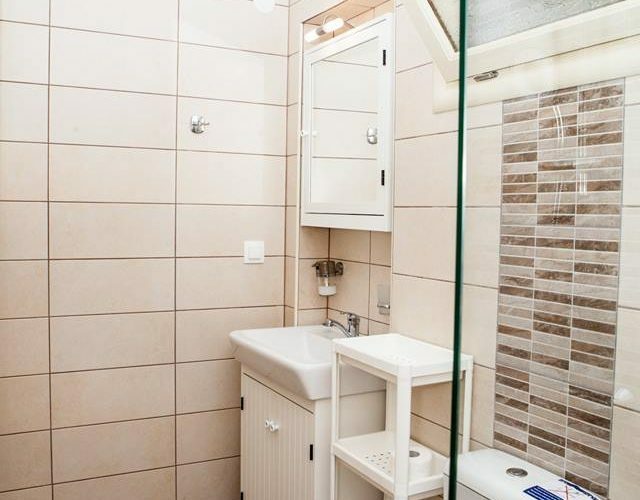 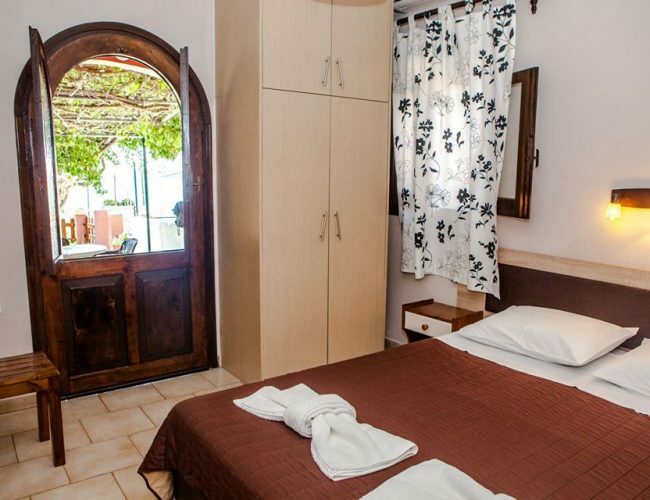 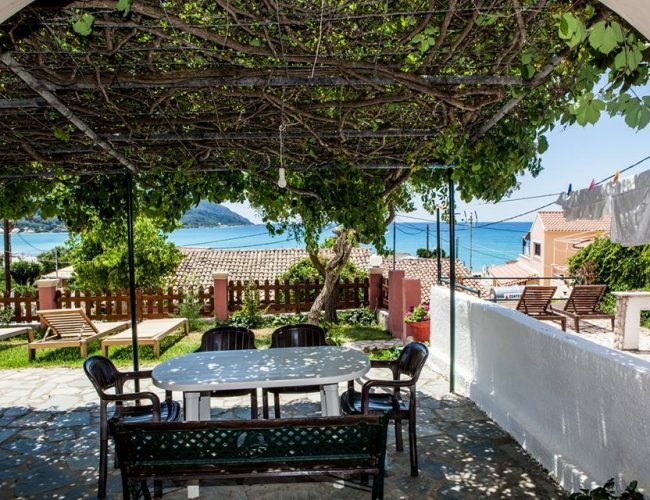 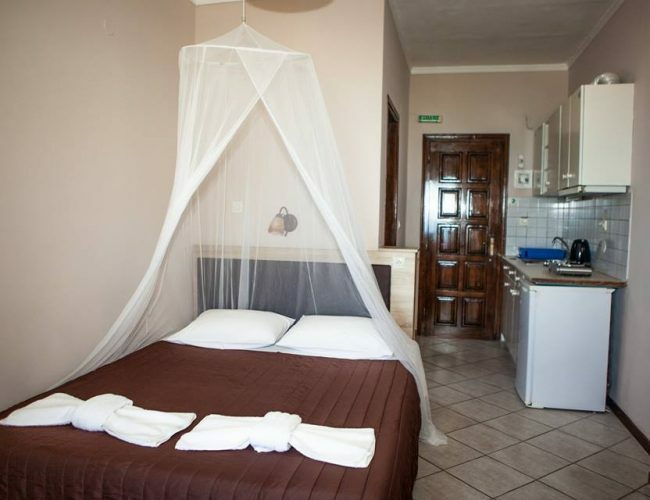 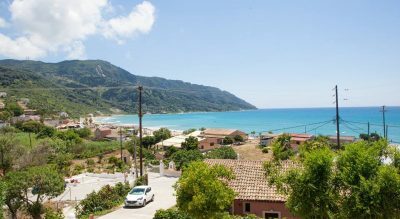 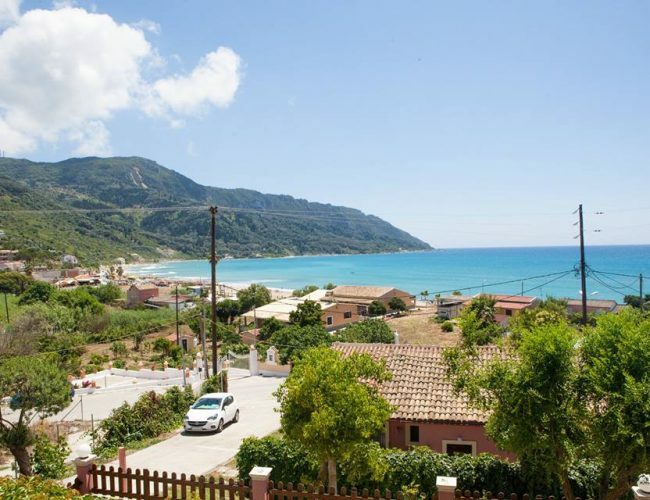 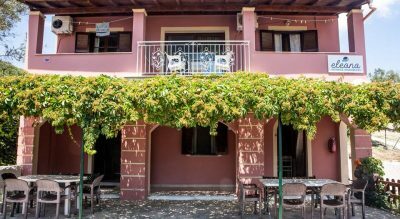 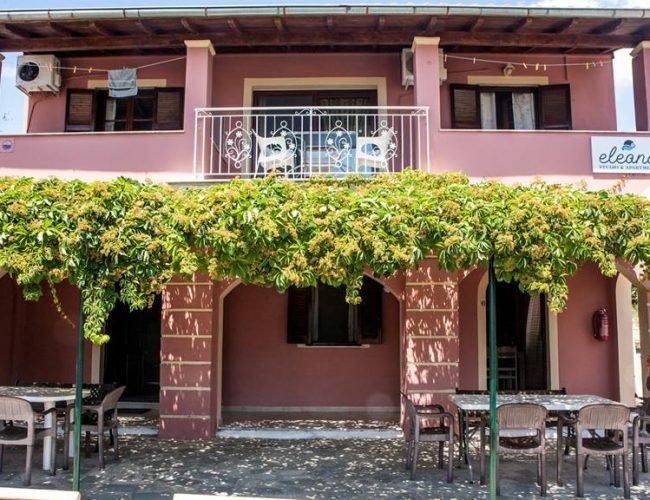 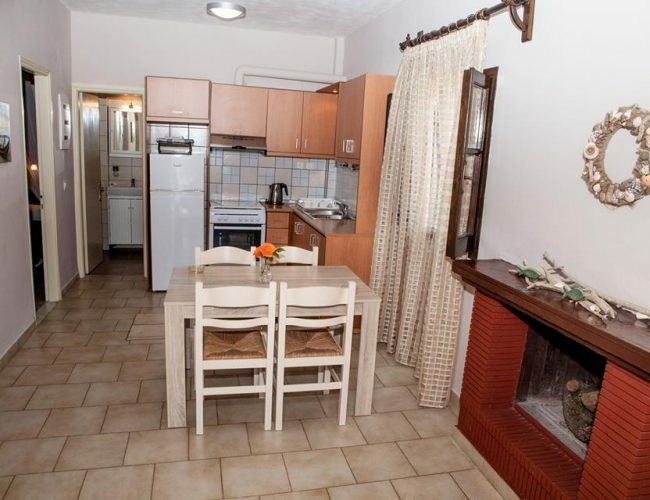 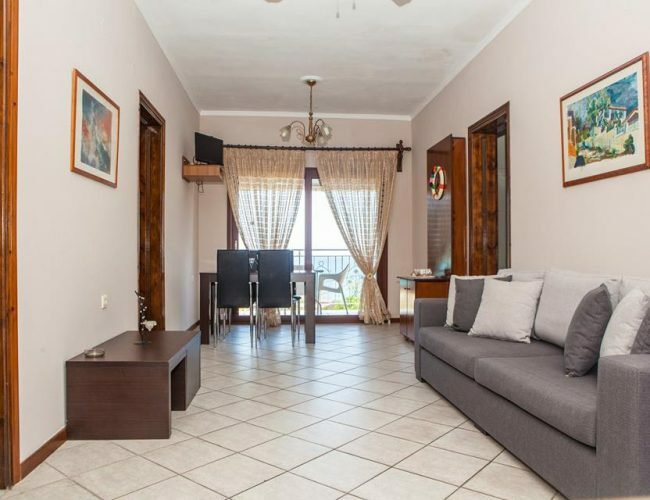 Located in Agios Georgios Pagon, 60 metres from Agios Georgios Pagon Beach, Eleana studios and apartments features accommodation with free WiFi. 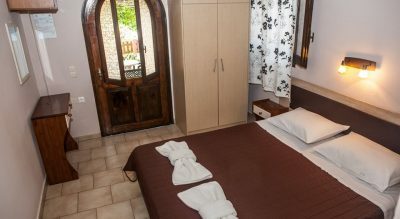 Featuring a patio, particular units are air conditioned and have a dining area and a seating area with a flat-screen TV. 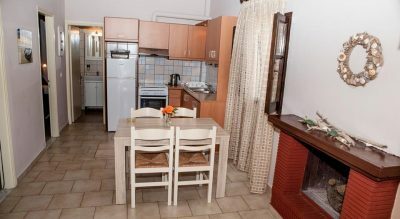 There is also a kitchen in some of the units equipped with an oven, a fridge, and a stovetop. 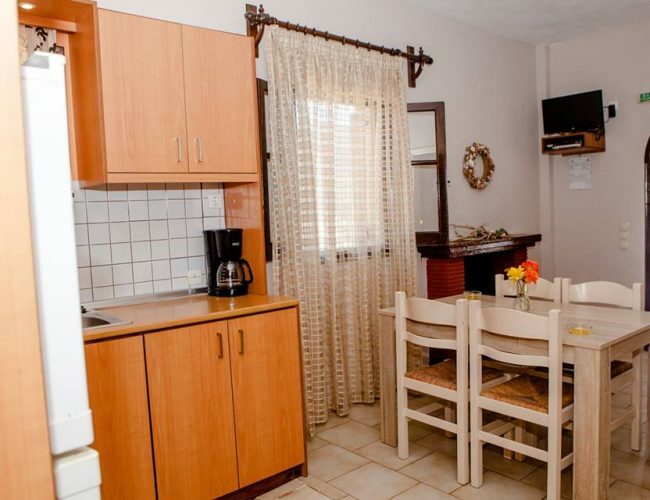 Both a bicycle rental service and a car rental service are available at Eleana studios and apartments, while fishing can be enjoyed nearby.